By creating a PayPal Sandbox account, you can test the transaction in your store. You can test the transaction from a user’s end and view all the transactions as a seller in your PayPal account. 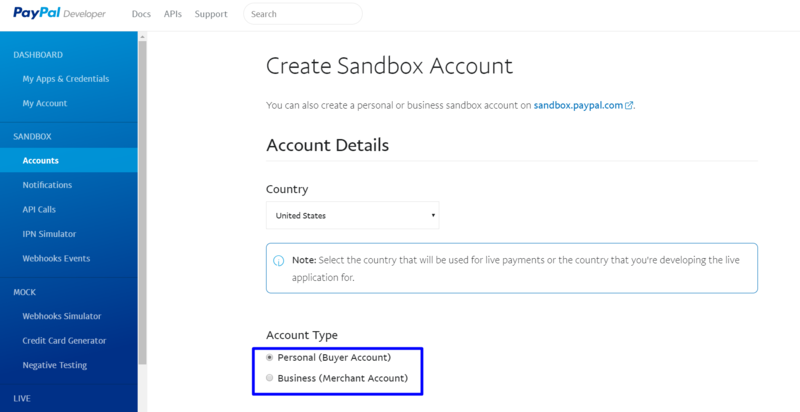 First, you need to create two Sandbox accounts (a Buyer Sandbox account & a Seller Sandbox account) on PayPal Developer Portal to test the transaction in your store in the Test environment. 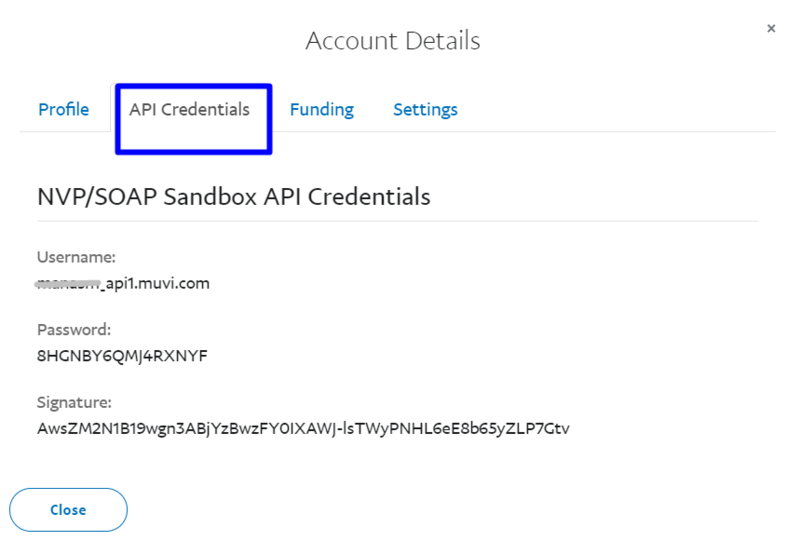 After creating the Sandbox accounts, you need to send us the API credentials. We will configure the test payment gateway for you. First, you need to log in to PayPal Developer Portal. Either you can use your existing Live PayPal account or create a new Live PayPal account only for testing purpose. 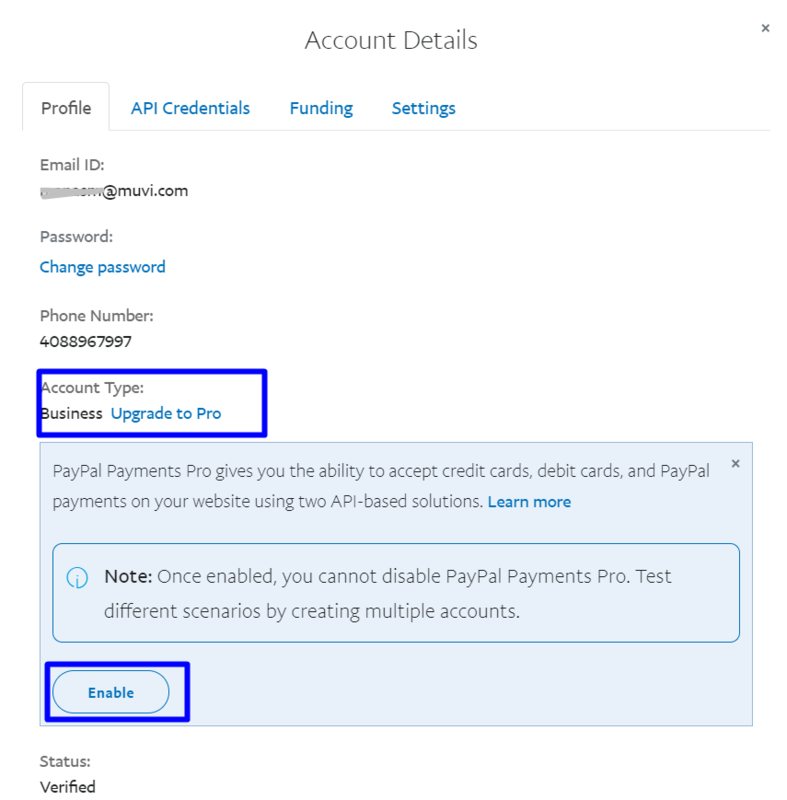 6.You should convert your Business Standard Seller account into a Business Pro account, if you intend to test a PayPal Pro account integration. Click your Seller account email and then click Profile. After creating the Seller (Business) account, you need to send the API Credentials i.e. “User Name”, “Password” and “Signature” to us. We will configure the test payment gateway for you. Then you can test the payment gateway. Then, click on API Credentials. Copy the “Username”, “Password” and “Signature” and send them to us by adding a support ticket or via email. After running a few Sandbox transactions from your store, login to both the Buyer and Seller Sandbox accounts. View transaction history, movement of funds from one account to another, and so on. To do so, log in to the Sandbox atsandbox.paypal.com and enter your Sandbox Account and Password. Once logged in, view History at the top of the page to see your recent transactions.